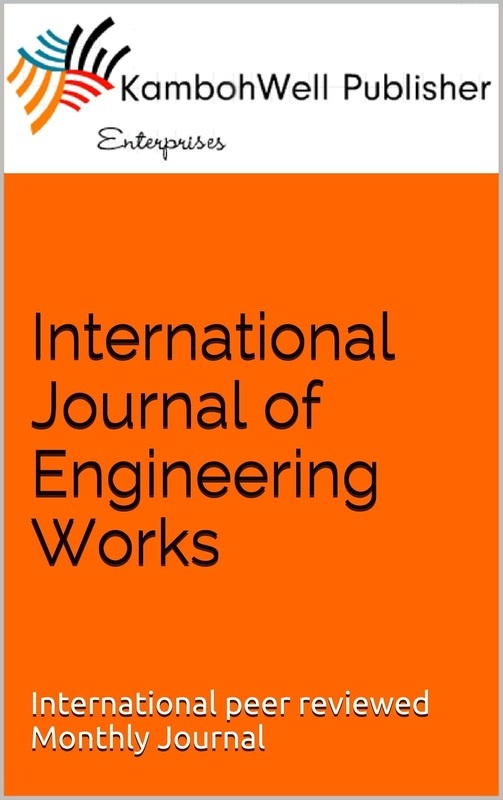 International journal of engineering works aims to give its contribution in state-of-the art research studies & activities in advance innovation and engineering science areas, which cover topics in a wide range of science and technology with the latest outstanding research & developments but not limited to. The accepted papers will be supervised editorial review process method contacted under the editorial board reviewers. The journal system primarily aims to bring out the scientific research endowment from academia, engineers, practitioners, research scholars, bachelor, master, PhD students of engineering and science. All accepted manuscripts must be prepared in English Language and are subject to a strict and fair editorial review process. Generally, accepted papers will publish and online within three weeks followed by soft copy in PDF format.